Global Engagement received over 30 submissions for this year's photo contest: Defy Imagination. You can view all submissions at our submission gallery here. 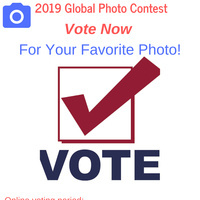 Vote for your favorite photos and narratives from the US and Abroad here.